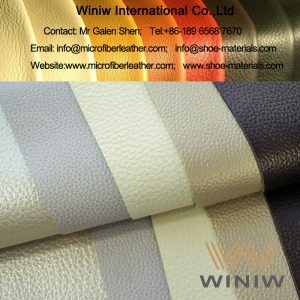 Same as cow leather feel. 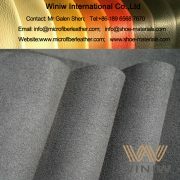 Super durable faux suede leather for sofa! 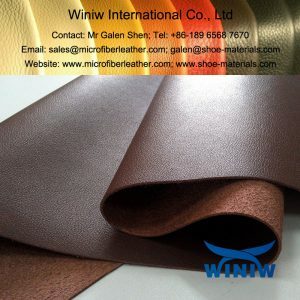 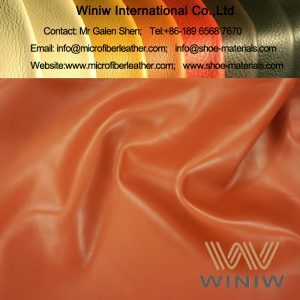 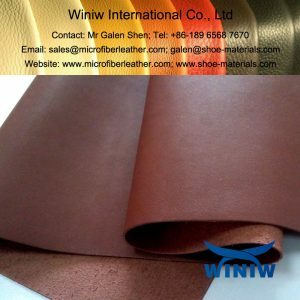 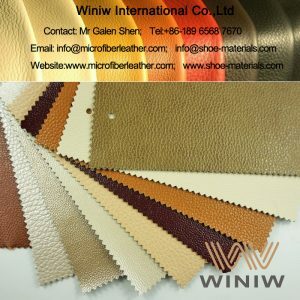 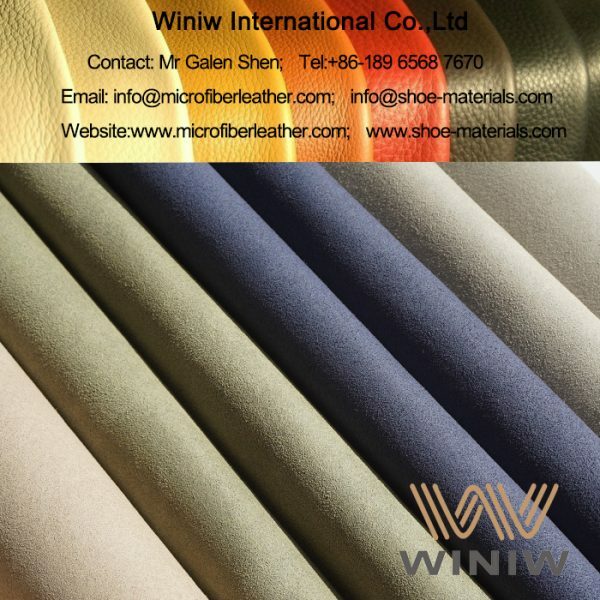 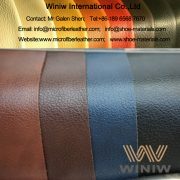 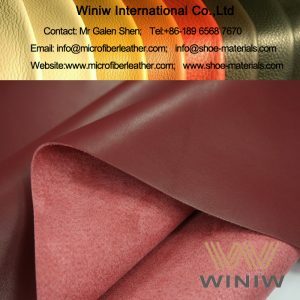 WINIW microfiber suede leather is the high quality faux suede leather, high tensile strength, tear strength, excellent abrasion resistance, super durable, comfort soft suede feel, is high quality faux suede sofa upholstery material.